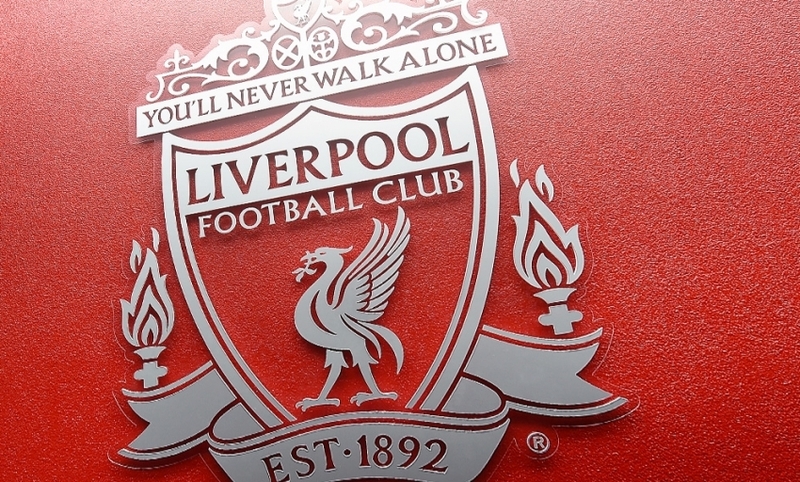 The jury at the Hillsborough inquests has been given a minute-by-minute countdown as the tragedy unfolded. The hearing was told of key events accompanied by rarely seen footage of the day taken by police and BBC cameras and stadium CCTV as the cup tie began. 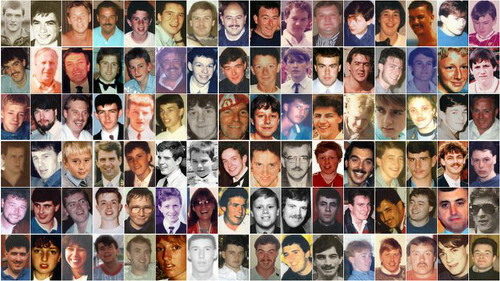 Relatives of the 96 Liverpool fans killed were warned at the inquest in Warrington that some of the footage will show some of the fans who died in the tragedy on April 15, 1989. Jonathan Hough QC, counsel for the inquest and Neil Malkin, the senior investigating officer for Operation Resolve, the police's criminal investigation into the disaster, took the jury through events of the day, interspersed with a compilation of both black and white and colour video captured from the cameras. The footage showed by 2.15pm pens three and four were already filling up in the middle of the terrace in the West Stand of Sheffield Wednesday FC's Hillsborough Stadium on Leppings Lane, a full 45 minutes before the FA Cup semi-final kick-off versus Nottingham Forest. Outside pressure was building at the turnstiles as fans descended on the ground and the jury were shown a clip at 2.40pm of a young Liverpool fan being hand-balled above the heads of the crowd to safety. Five minutes later a Pc Buxton outside the ground radioed the police control room inside asking for the kick-off to be delayed but got the message back it was 'too late'. Police reinforcements were sent to the Leppings Lane area with mounted police. At 2.46pm, fans were shown on video climbing over the turnstile barriers and into the inner concourse with Leppings Lane outside still a mass of spectators. Two minutes later police opened an exit gate nearby to eject a fan - and around 150 supporters streamed through the gate before a mounted police officer intervened and the gate closed. At 2.52pm, a Supt Marshall stationed at the turnstiles asked for Gate C to be opened, which was done so on the orders of Chief Supt David Duckenfield, the match commander stationed in the police control room at the stadium, the jury heard. The footage showed fans streaming through as Gate C was opened from the solid mass of supporters still outside the ground and crowding around the turnstiles. An estimated 2,000 fans came through the gate, and a 'significant number' headed for the tunnel in the West Stand, underneath the seated upper tier, leading to the terraces of pens three and four behind the goal. The jury were again shown BBC footage of fans in those pens. Mr Hough QC asked the witness Mr Malkin: "Is it right from that last short clip, your team have managed to identify a large number of those who died?" Mr Malkin replied: "We did." Mr Hough added: "In some cases the last image before they were later found as casualties." A minute before kick-off, force HQ in Sheffield asked the police control room at the match if ambulances were required and were told: "No, no injuries. Standby." A Supt Greenwood went to the West Stand to see what was going on and then radioed the control room for the match to be stopped before going onto the pitch to speak to the referee for the game to be abandoned at five-and-a-half minutes past three. By 3.07pm police were asking for a 'fleet of ambulances' to be sent but South Yorkshire Metropolitan Ambulance Service's response was they could not send a 'fleet' and would first assess the situation on the ground. At 3.10pm, police control radioed to the police garage for bolt cutters but they were unable to help and three minutes later the Fire Service were called for help. At 3.21pm, a senior ambulance station officer was the first to declare Hillsborough a 'major incident' with 30 to 50 estimated injured. Nine minutes later, the stadium tannoy appealed for any doctors or nurses in the ground to assist on the pitch and at the same time the gym at the stadium was cleared for use as a temporary medical aid station and mortuary. At 3.35pm, Chief Supt Duckenfield, Assistant Chief Constable Jackson and representatives of the club and FA held a 12-minute meeting in the club boardroom and it was agreed the match would be abandoned.